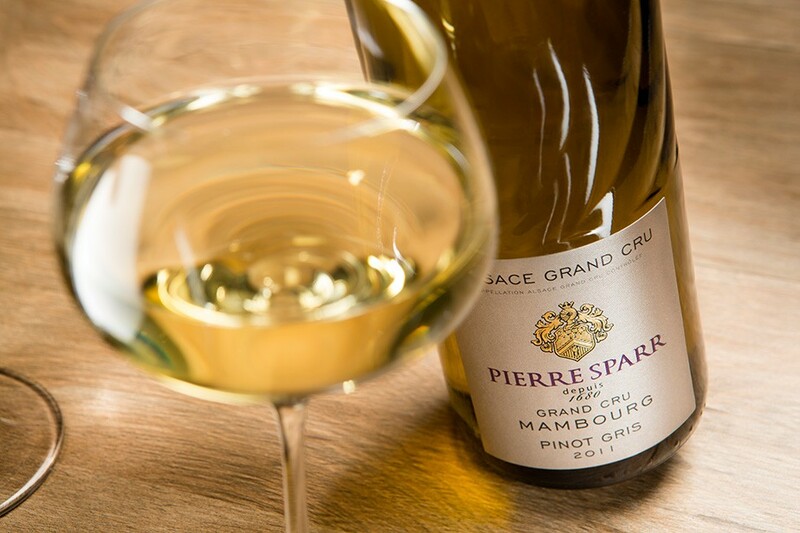 The origin of the winemaking family Sparr goes back to 1680, as Jean Sparr was born. 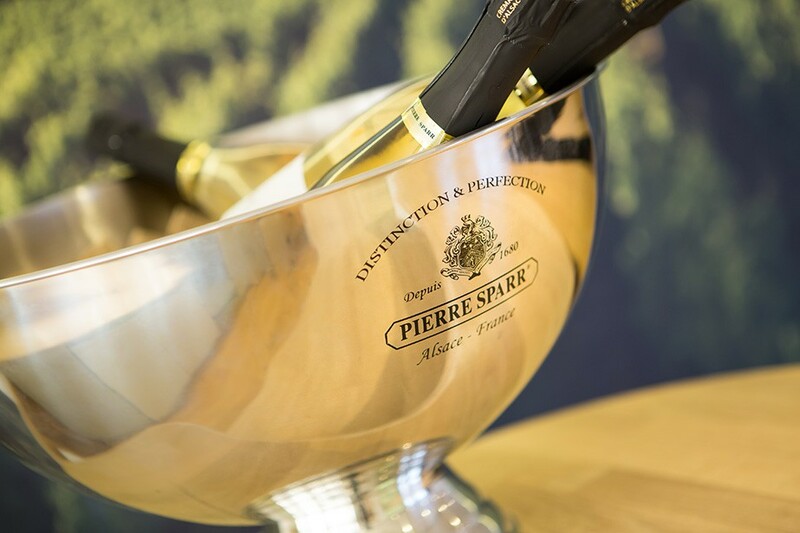 Under the influence of François Pierre Sparr in 1785 the vineyards were increased. Generations later, Charles Sparr developed the business, increasing the activities on the area of trade and regarding wine ageing. His son Pierre took the succession at the age of 20. 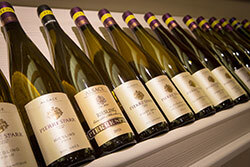 His distinct sense for business made him a pioneer of the “estate bottling” of wines in Alsace. His motto was: “invest, progress and maintain”. 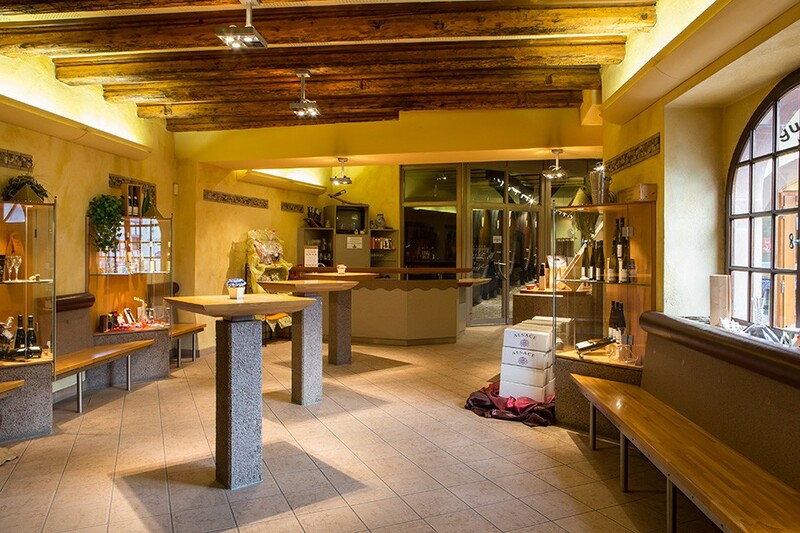 During WWII Sigolsheim and its vineyards have been completely destroyed. 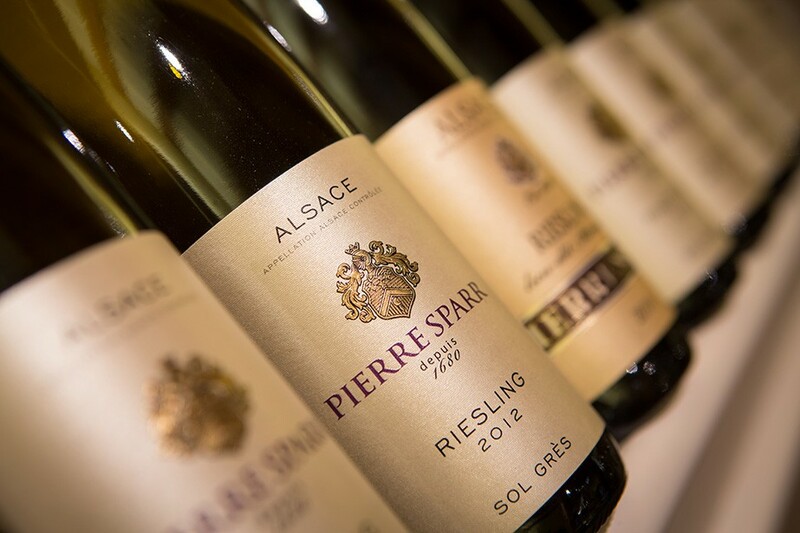 With a lot of courage and obstinacy Pierre Sparr rebuilt one of Alsace’s most beautiful and prestigious Domaines. His sons René and Charles contributed to the enlargement of the vineyards and the development of the European markets which gave a new dimension to the company. Nowadays, with the help of the 9th generation, the aim is still to perpetuate tradition, passion and emotion.